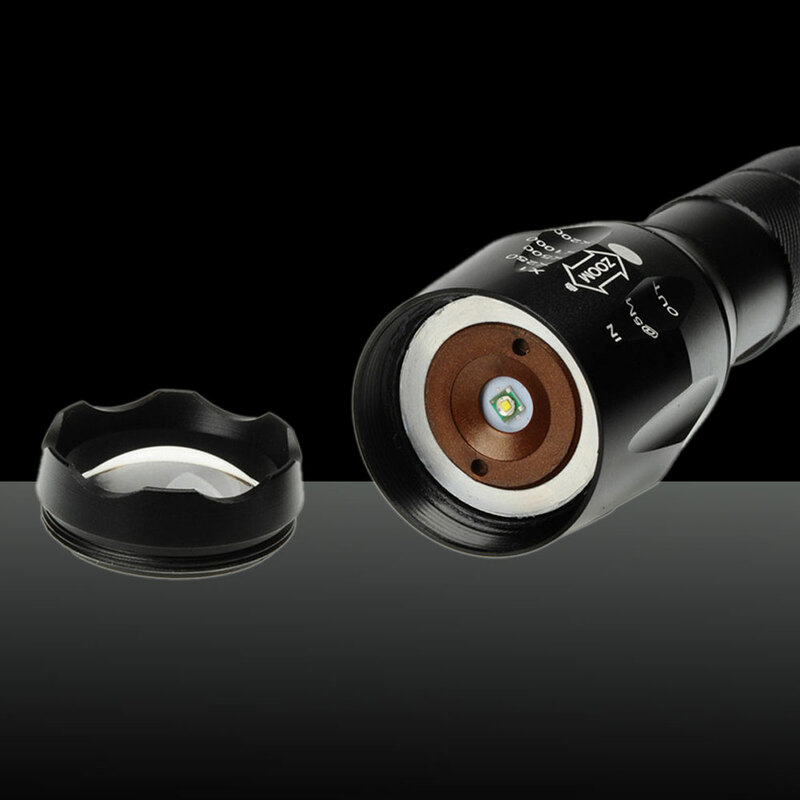 Select a sort of cost-effective flashlight for endless convenience in our daily life! 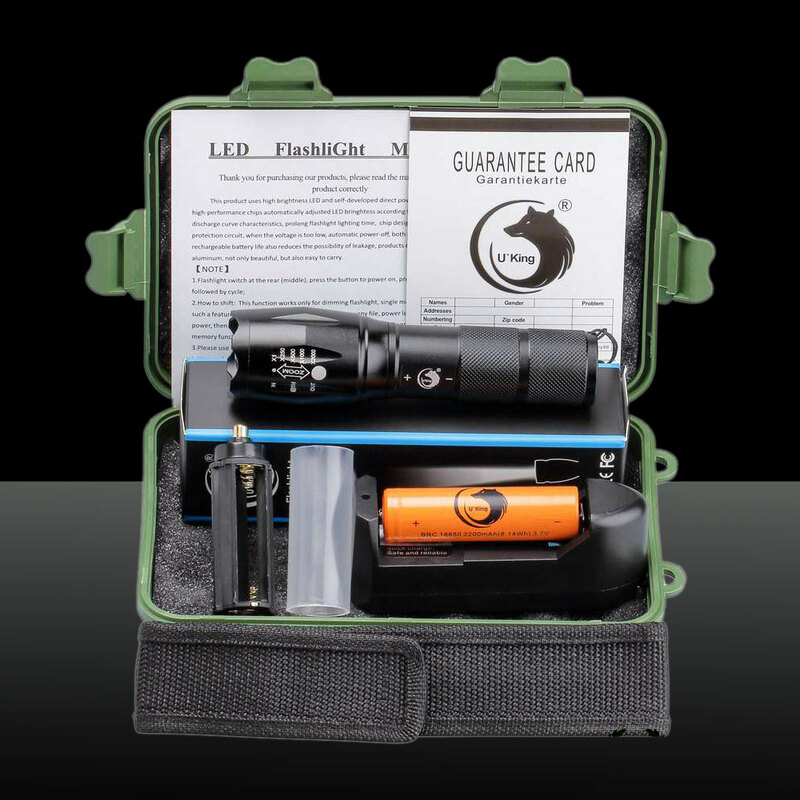 How do you like this U`King ZQ-G7000A 1000LM 5 Modes Portable Zoom Flashlight Torch Kit with Battery & Charger? 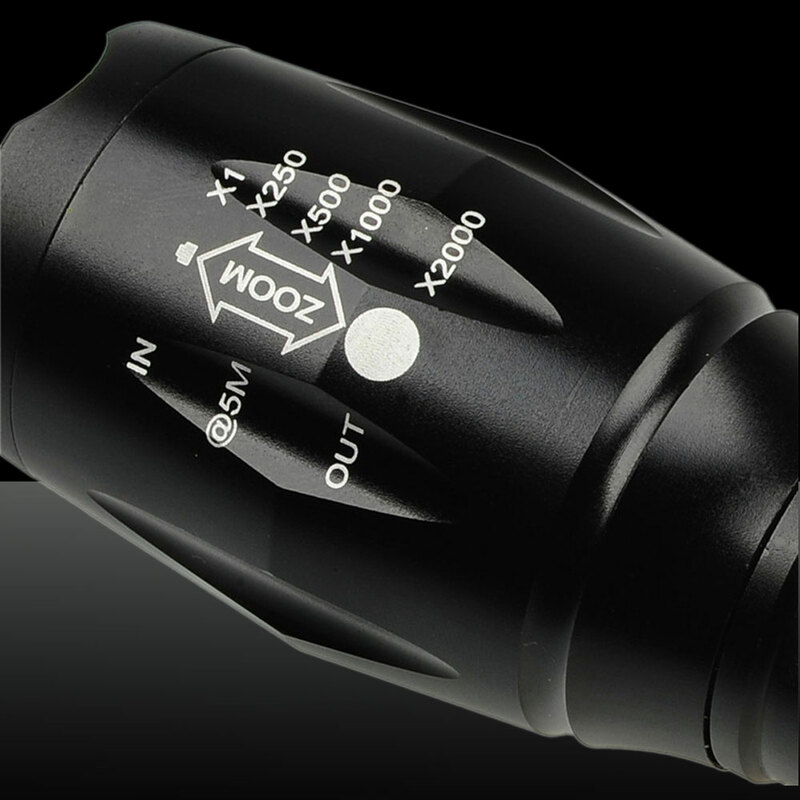 As to this flashlight, it combines stable performance, excellent quality and easy operation in a single unit. 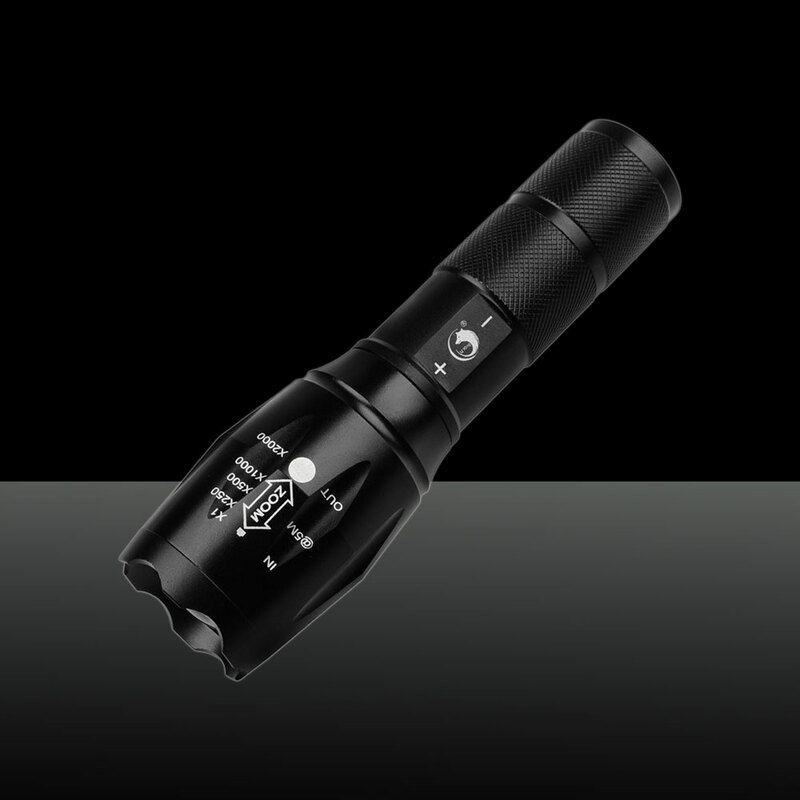 This flashlight features adjustable focus and stretchable design, much easy to meet your needs. 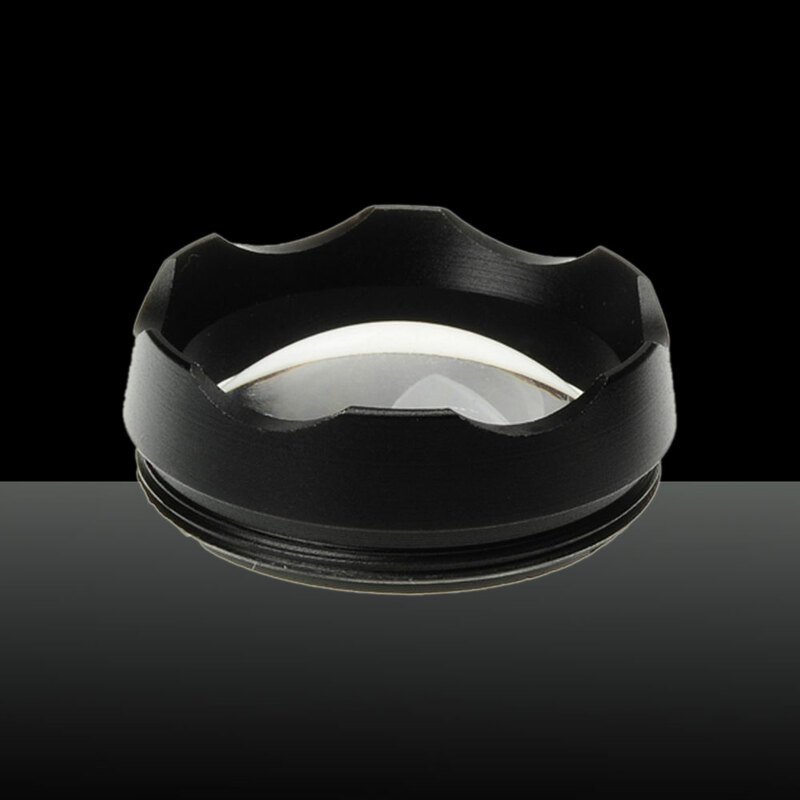 It is great for indoor and outdoor use! Well, it is time to make a wise choice! Ideal for climbing, working, traveling, hunting, first aid, cycling and so on ?